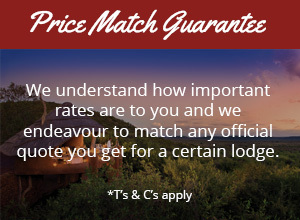 The luxurious Jamala Madikwe Lodge is managed by its owners themselves, who aim to make your stay personal and unforgettable. 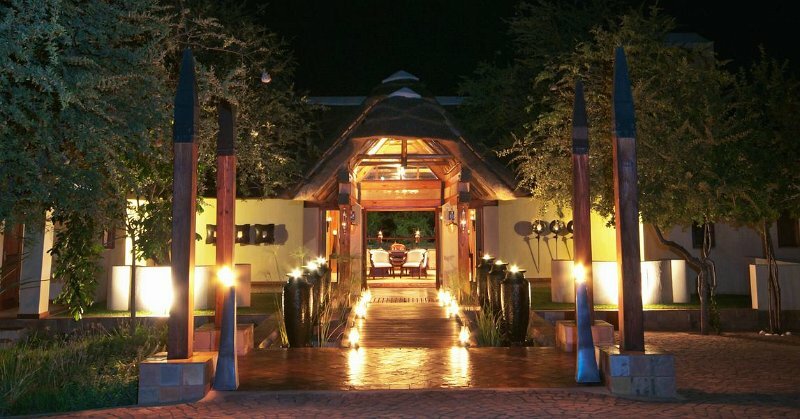 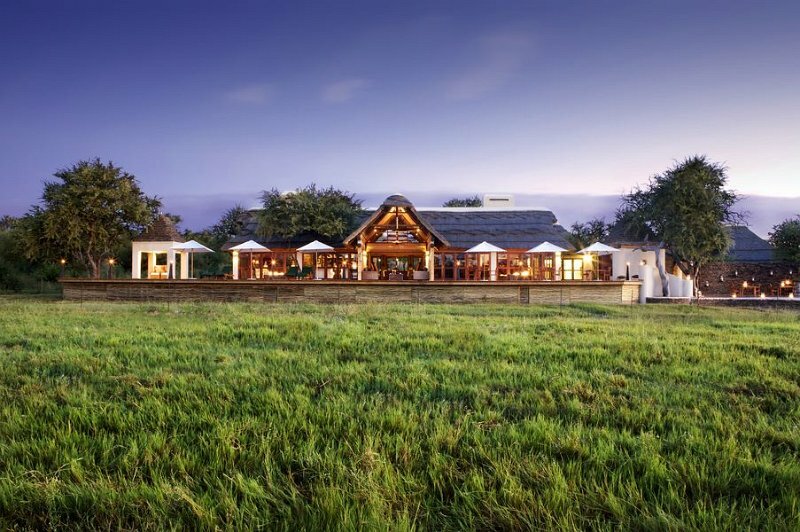 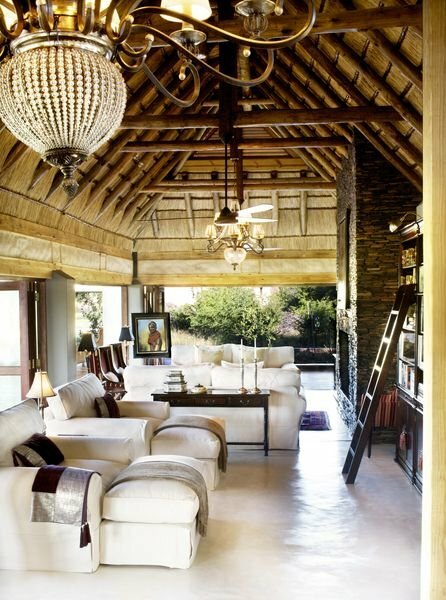 This Royal Safari Lodge merges colonial style elements with African aspects and offers an incomparable journey in the savannas of the Madikwe area. 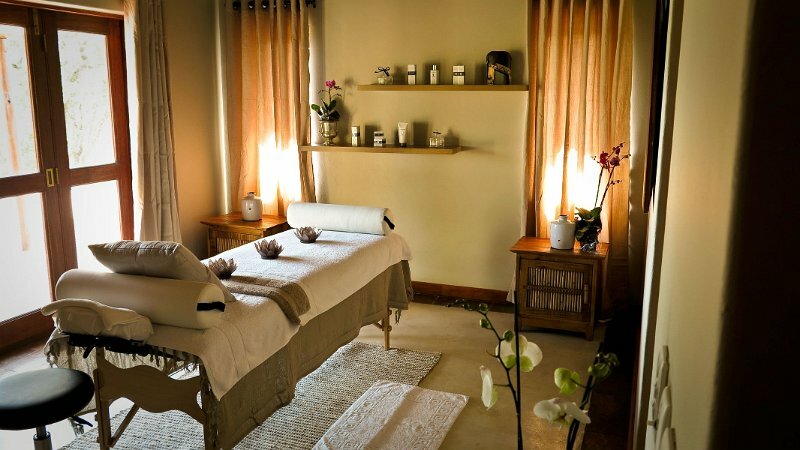 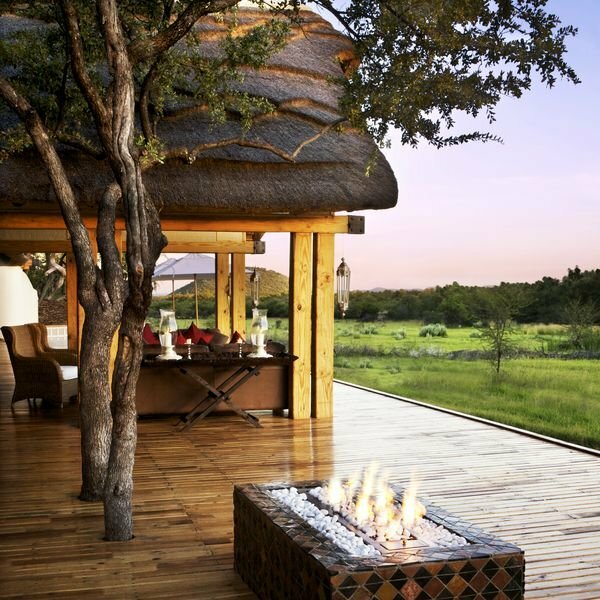 The five luxury villas at Jamala Madikwe provide guests with a private retreat, ensuring personal service and intimate facilities like an exclusive rim-flow pool, separate outdoor showers and wooden decks overlooking the bushveld and the Jamala waterhole. 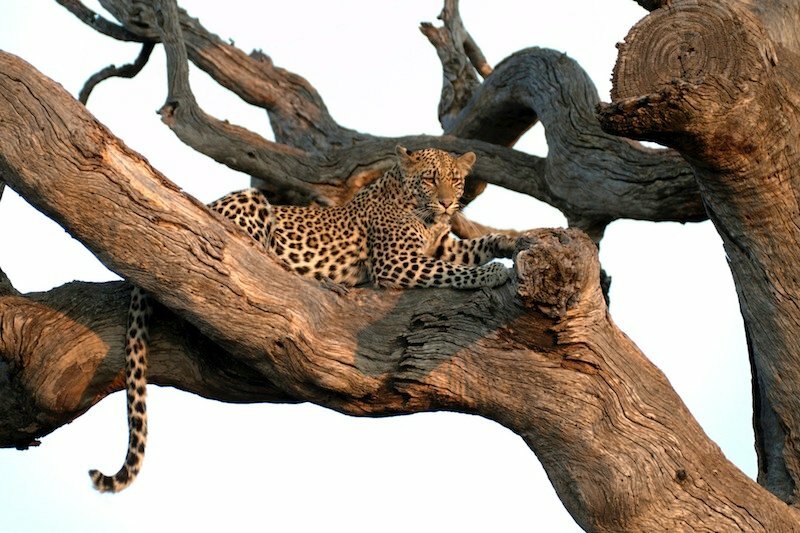 Daily morning and evening game drives attended by our expert guides give you the chance to explore the wildlife of the Madikwe area while you relax in the comfort of our game vehicles. 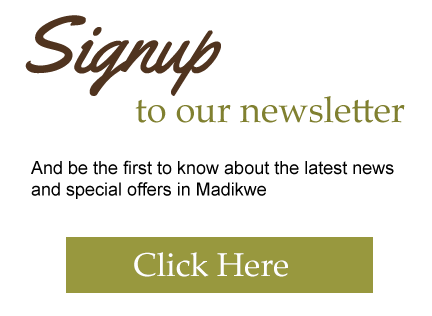 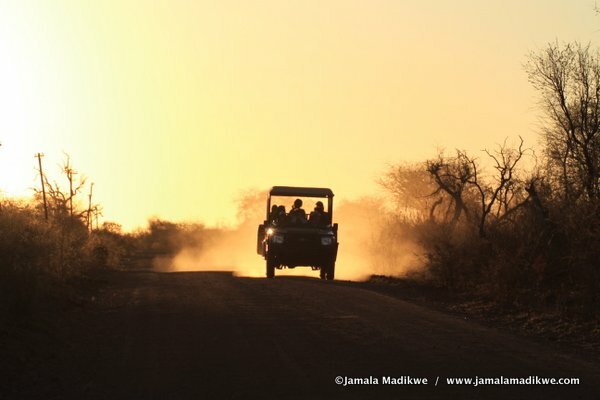 Our consultants have first- hand experience at Jamala Madikwe and look forward to assisting you with your holiday.